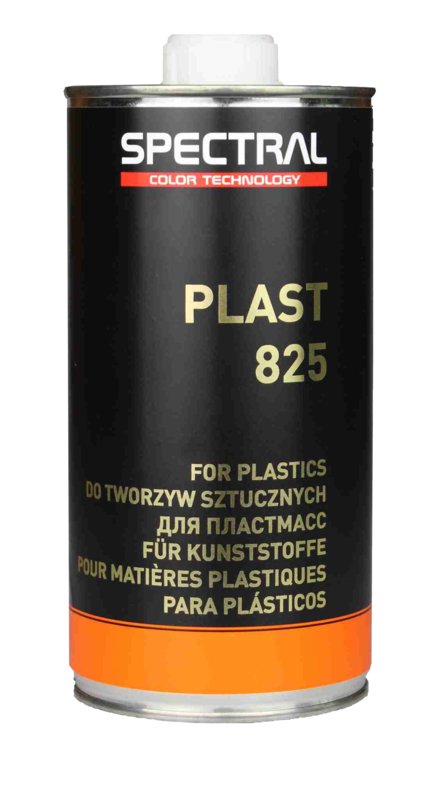 Spectral Plast 825 is a plastic adhesion increasing agent that is mixed with Spectral 335 or 365 primers in order for direct to plastic adhesion. 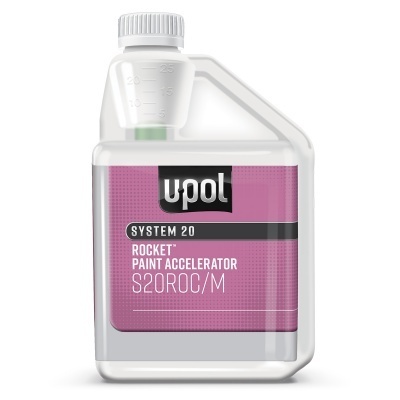 Therefore removing the process of plastic adhesion promoters being applied to bare plastic, and then having to prime the substrate. Now the process is all in one.